OMG, she is falling off...wait let me take a picture first!!! 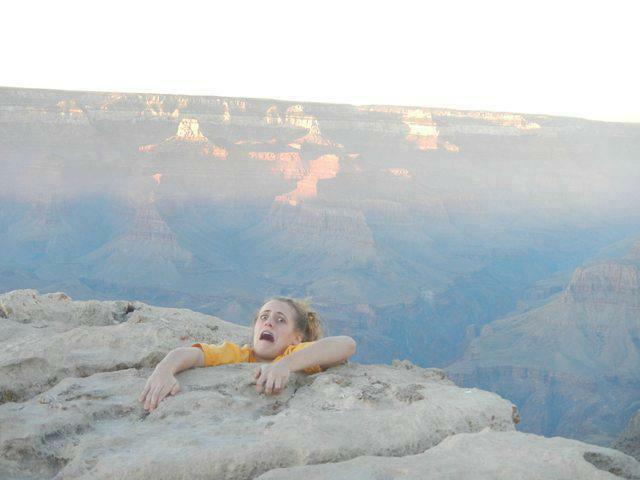 - Just For Laugh: OMG, she is falling off...wait let me take a picture first!!! OMG, she is falling off...wait let me take a picture first!! !